This week I challenged myself to eat healthy and workout everyday and I am proud of myself for following through with the challenge. The week isn’t quite over yet but I’m more than half way there and I think I’m going to make it! I know there are some of you looking for healthier alternatives for meals as well so I wanted to share what I had for breakfast this morning. 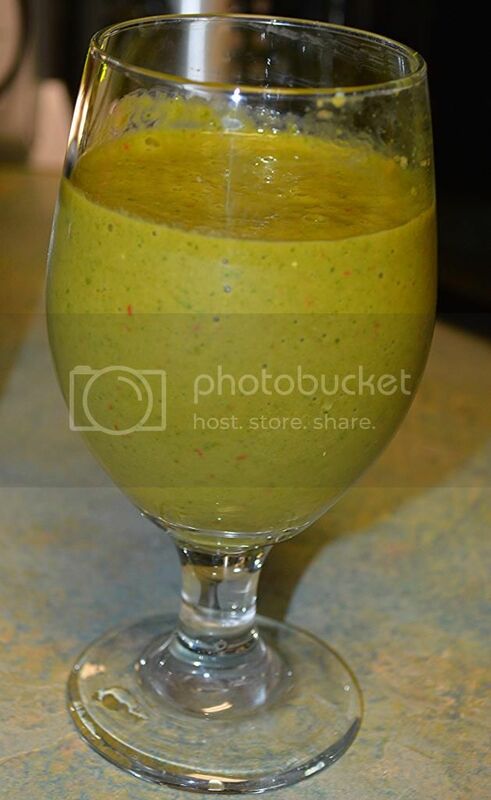 A healthy green smoothie!!! Blend away and enjoy! This recipe will yield 2 servings. I refrigerated one and took one with me for my ride to work. 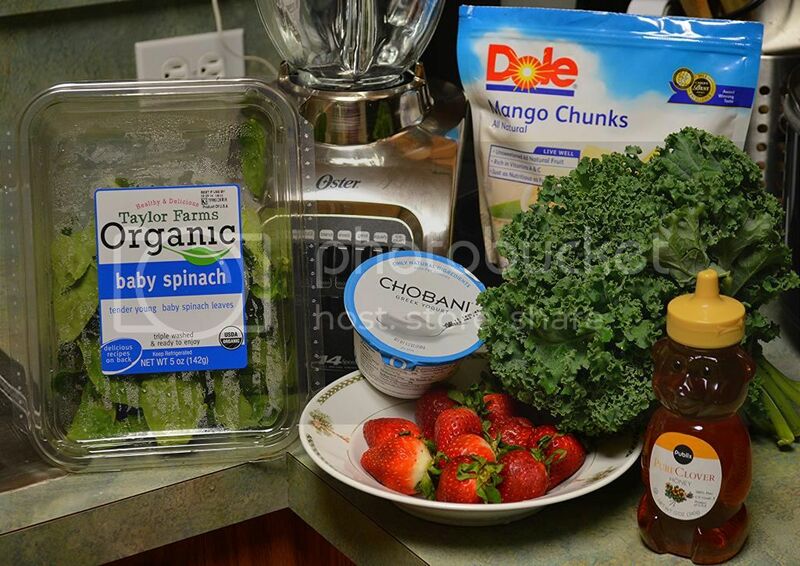 It was very good and I felt great knowing I was getting a good portion of my greens and fruit for the day! Try it and let me know what you think! Enjoy your nice long Memorial Day Weekend! 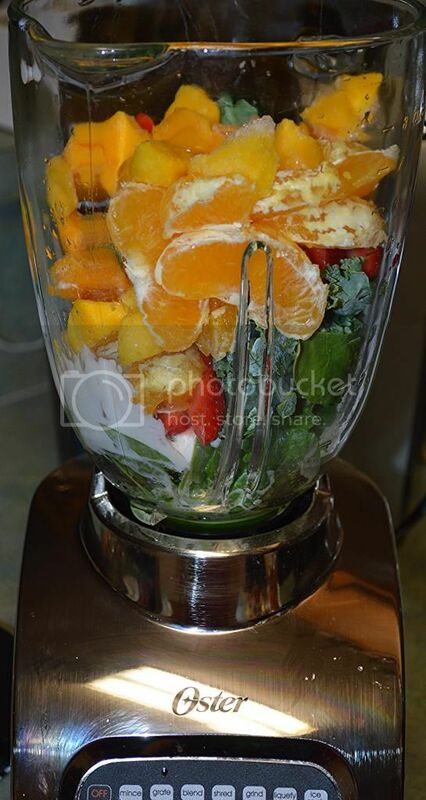 This is a power smoothie right here, it looks so good and delicious. Good job on completing a week or eating right and exercising. I wish I had the drive to do the same when it comes to exercising, I will be trying harder next week. Heck yeah! You know I'm all about that life. The drink looks fabulous. Have a happy hhliday! Looks very healthy. I commend those who can start their day with healthy smoothies. wow, this mix sounds amazing! thanks for sharing it. I love smoothies in the morning too. It's been too hot to heat up the kitchen lately so I've enjoyed making them for breakfast and lunch. Thanks for sharing your recipes. Looks like a great combination.